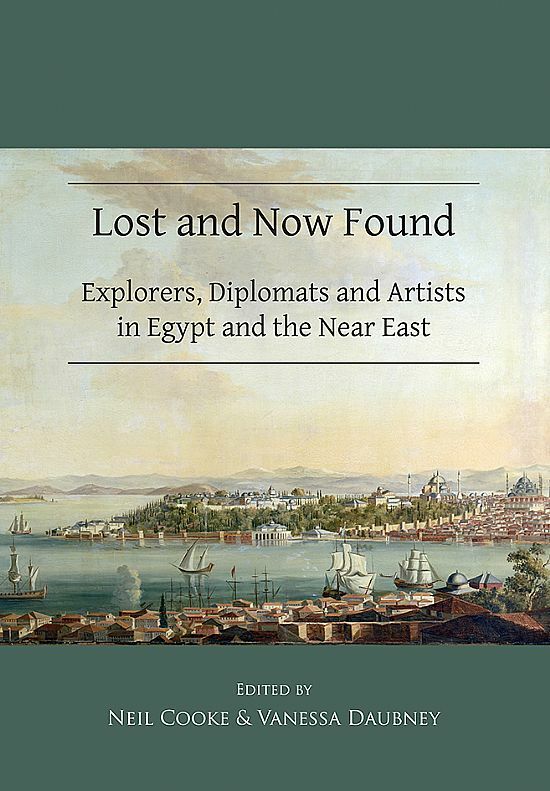 Short accounts about our long journeys in Europe, the Middle East and America. Paul's translation of a novel by Mahmoud Shukair came out in November 2018, published by Interlink Ltd.
"In the wake of resettlement from the desert to the hills overlooking Jerusalem, aging Bedouin patriarch Mannan wants his son Muhammad al-Asghar (the Youngest) to take on leadership and hold the clan together. But the youngest of eighteen sons is unable to follow in his father's footsteps. 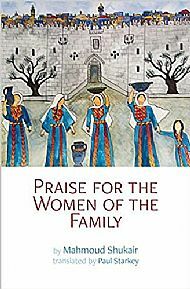 Like others in the al-Abd al-Lat clan, he is torn between old customs and new choices." Oxford: Archaeopress, 23 July 2018. 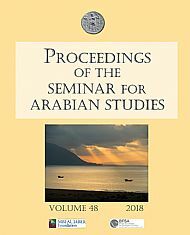 Volume 48 2018 edited by Julian Jansen van Rensburg, Harry Munt, Tim Power, and Janet Starkey. Click image for further information. 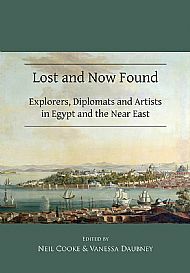 Available from Archaeopress. 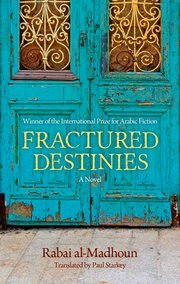 Paul's latest translation from Arabic to English is Fractured Destinies: A Novel by Rabai al-Madhoun published in March 2018. Click on picture for more details. 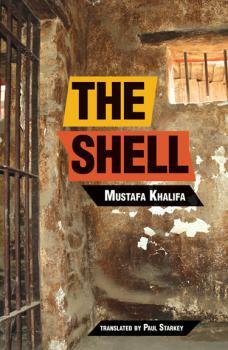 The Shell by Mustafa Khalifa. Translated by Paul Starkey. Interlink, $15 trade paper (192p) ISBN 978-1-56656-022-1. 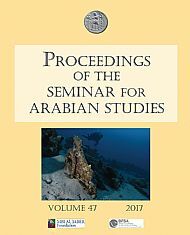 Published 2016. Paul was awarded a prestigious Sheikh Hamad Award for Translation and International Understanding at a ceremony in Qatar in December 2017. 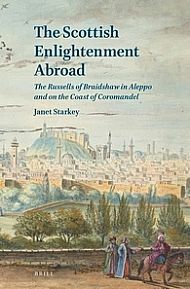 By Janet Starkey. 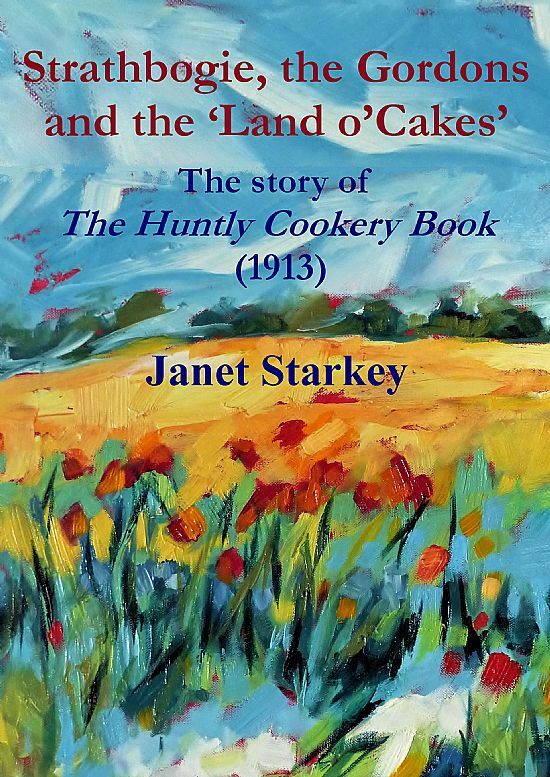 Cover design by Clare Blois. Prices: £17.50 (excl. shipping); £21 (incl. shipping UK); £26.90 (incl. shipping Europe); £31.50 (incl. shipping Rest of the World). Paperback with Flaps pp. 348. 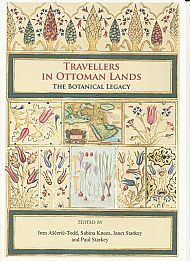 Full colour with many illustrations. Glossary. Indexes. 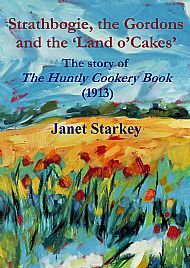 For sale on Amazon from 20 September 2017. 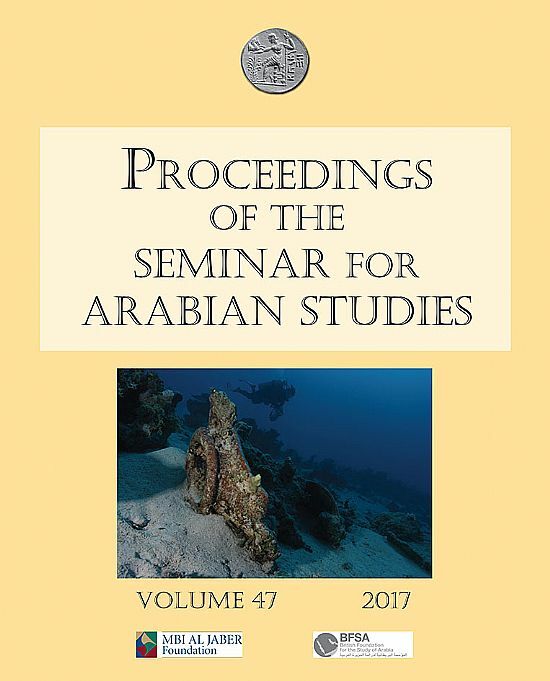 Janet Starkey, Julian Jansen Van Rensburg & Harry Munt, Proceedings of the Seminar for Arabian Studies; Papers from the Fiftieth Meeting of the Seminar for Arabian Studies Held at the British Museum, Paperback, vol 47 (Oxford: Archaeopress, 2017).